*They’re NOT ready for that jelly! Queen of Soul Aretha Franklin announced she wants to cover Destiny’s Child mega 2001 hit, “Bootylicious” — leaving fans and critics on edge and not too happy about it. 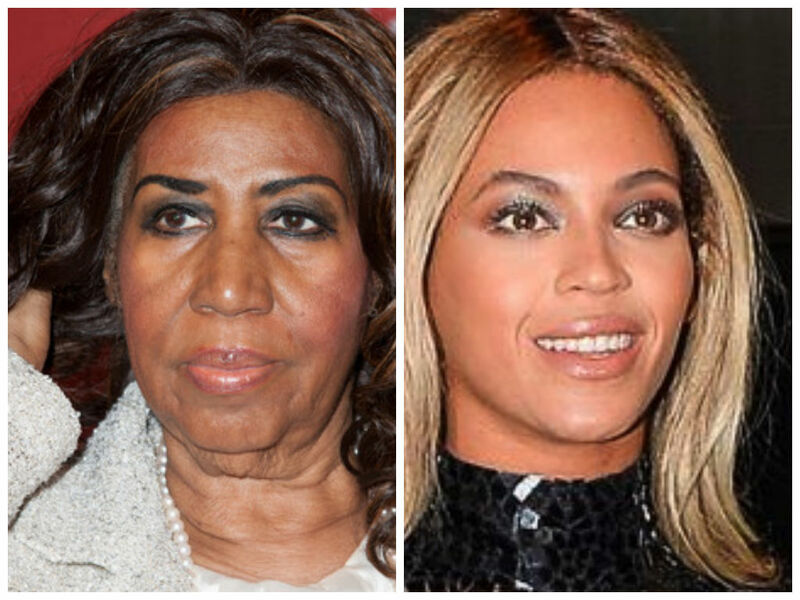 Black Twitter is not to be toyed with — especially where there’s a #Beyhive. Beyonce‘s loyal “stanyonces” are being just that — having the “XO” singer’s back! 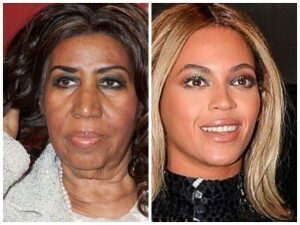 Wow, Queen Bey’s fans have no mercy on the queen of soul! Check out HelloBeautiful for more fan reactions here. Nevertheless, Franklin wants to show some love and pay tribute to other iconic female singers and their music on an album filled with covers of classic hits. The Queen of Soul does have a few supporters (well, sort of?) — telling the Beyhive on Twitter to calm down and that Franklin is a queen too for a reason. Holy cow EUR I can’t believe how low you are sinking. You need to stop copying stories from tabloid type websites. This article makes it seem like people was dogging Aretha for singing a sacred Beyonce song when that was not true at all. EUR you are seriously losing all creditibilty. What is “black twitter”? What is the link to this site? Why is there a “black twitter” ? I don’t believe a word of this, what does Aretha Franklin look like singing some “Bootylicious”! This is beyond stupid! Uh, Aretha was JOKING when she made the original comment. Sheesh. “Franklin is a queen too for a reason” That is not a correct statement. Franklin is the ONLY queen. Ya’ll need to stop playin’. Aretha would not stoop so low.